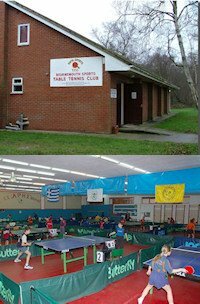 Ouston Table Tennis Club is located in Ouston, County Durham, England. We play in the Ouston Community Centre and we have three teams competing in the Northumbria League. Our club members have a wide range of playing abilities and their ages range from teenagers to 70s, so we welcome visitors of all playing standards. We hold our home team games and practice sessions on a Monday evening from 7.00pm - 10.00pm. The cost per session is £3.00, but you can play the first three sessions free of charge. 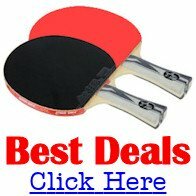 We invite you to come to our club and play a few games. If you then decide to join us you can pay a subscription of £10.00 per calendar month.